Amid the rugged peaks of the Vicdessos region of the French Pyrenees, the only visible signs of a human presence are a smattering of villages and the odd hiker or skier; it is considered a pristine environment. But even here, scientists have detected tiny pieces of plastic falling out of the air like artificial dust. A first-of-its-kind study finds these particles have blown in on the wind from at least 100 kilometers away and likely much farther. This is a clear indication that atmospheric transport is yet another way plastic pollution is being distributed around the planet, even to remote areas. “And it suggests that this is a far bigger problem than we have currently thought about,” says study co-author Deonie Allen, of the École Nationale Supérieure Agronomique de Toulouse (ENSAT). The study, published Monday in Nature Geoscience, is one of only a handful that have attempted to measure how much plastic is falling from the atmosphere. It marks the first wave in what is likely to be a flood of such studies in the coming years, in an effort to fill in the picture of how microplastics move around the environment and how humans might be exposed to them. Microplastics are tiny pieces that break off larger plastic items (such as bottles and bags) as they degrade in the environment, as well as the fibers that slough off synthetic fabrics. They come in a wide range of sizes—from a grain of rice down to a virus—and are made up of a complex variety of polymers and added chemicals. 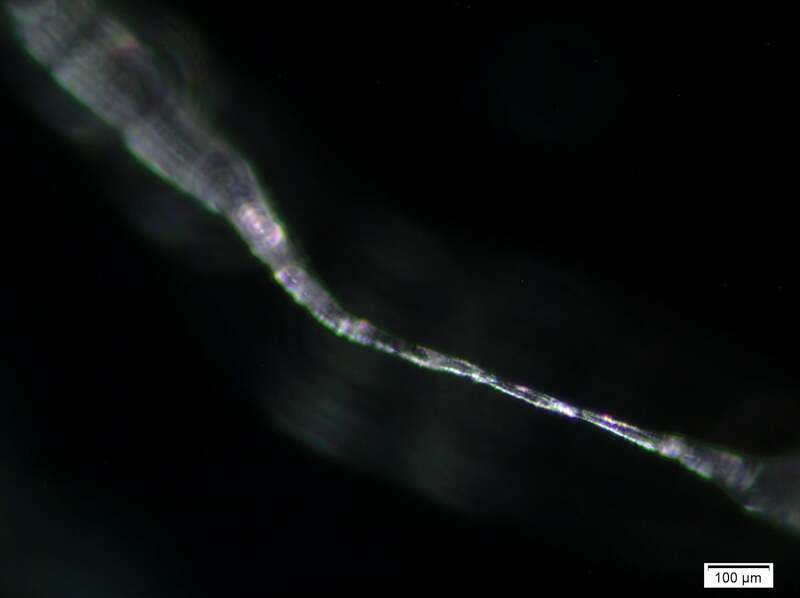 Most research to detect microplastics in the environment has been done in the ocean, where they were first noticed, but scientists have slowly realized they are also present in freshwater systems, soil and the atmosphere. The first study to measure plastic fallout from the atmosphere—conducted in Paris—was published only in 2015. The recent attention to the issue means that there are only a handful of measurements of airborne plastic, and little sense of how the numbers might vary from place to place, depending on weather conditions and where the material is ultimately coming from. That is what she and her colleagues did, taking advantage of atmospheric measuring equipment already in place in the Pyrenees and sampling over five months. They found plastic fibers, films and shards, all in a range of sizes. Most of the polymers that turned up in the samples were polystyrene, polyethylene and polypropylene, which are all common in single-use plastic products such as bags and foam food containers. Because the new study included smaller sizes of particles than previous studies, the researchers found more plastic particles overall; this bears out a recurring trend in microplastics research findings that the smaller the size of the particles, the more of them there are. When comparing only the size ranges examined in the 2015 Paris study, Allen and her colleagues found a similar amount of microplastic, which was unexpected given the disparate environments of the two studies. This could mean that the new study “gives us a background level of microplastic that you probably get pretty much everywhere in the world,” says Melanie Bergmann, a marine ecologist with the Alfred Wegener Institute for Polar and Marine Research (AWI), who studies microplastics but was not involved in the new research. 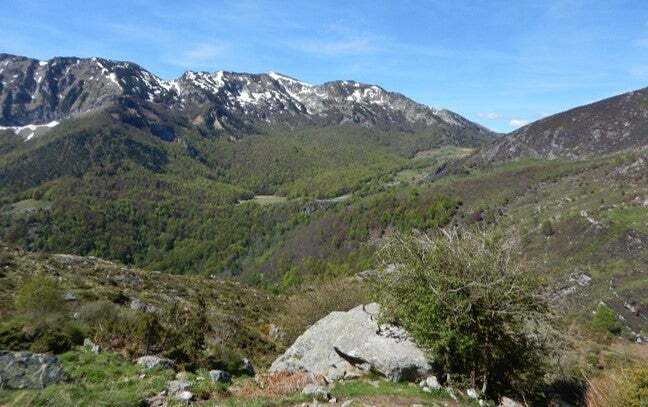 But because the samples were averaged over a whole month, it could be that the background level in the Pyrenees is lower but is punctuated by periodic plumes of microplastics coming in from populated areas. The study did not pinpoint precisely where the microplastics originated, but used computer models of atmospheric currents to attempt to back-trace the air that brought them in—the first study to do so. They could only trace the air masses regionally, but were able to show the primary directions they came from. 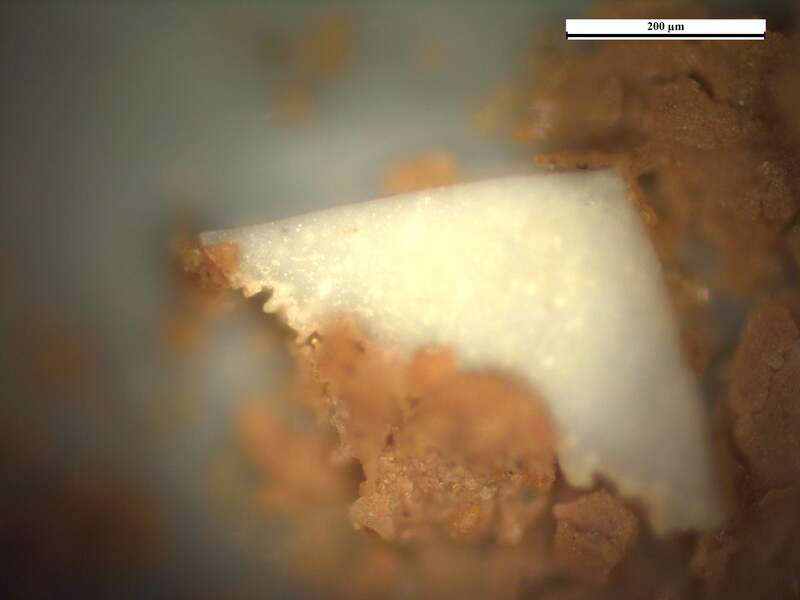 It was clear that the relatively small towns and villages were unlikely to account for all of the plastic they detected, which suggests the ultimate sources are more distant. While such tracking is “an important step,” says microplastic researcher Stephanie Wright, of King’s College London, who wasn’t involved in the research, “you kind of need to know the sources to understand the back trajectory more.” Different plastics may be coming from different sources, and “an airstream could just pick up bits as it goes,” she says. Microplastics Have Been Found in People's Poop—What Does It Mean?